The good, the bad and everything in between! Our Managing Editor Anusha Bawany highlights the top moments of the three action packed days that was fashion week. 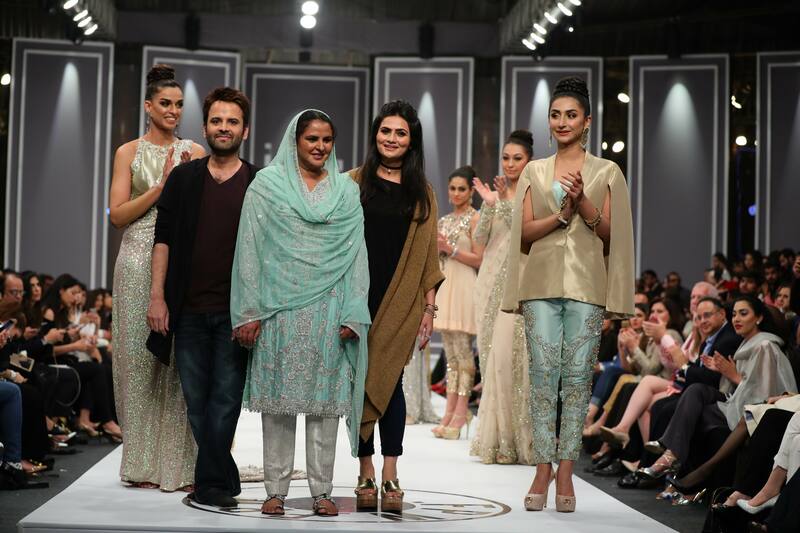 The first, and most notably welcome change for #FPW16, was a fresh new team. 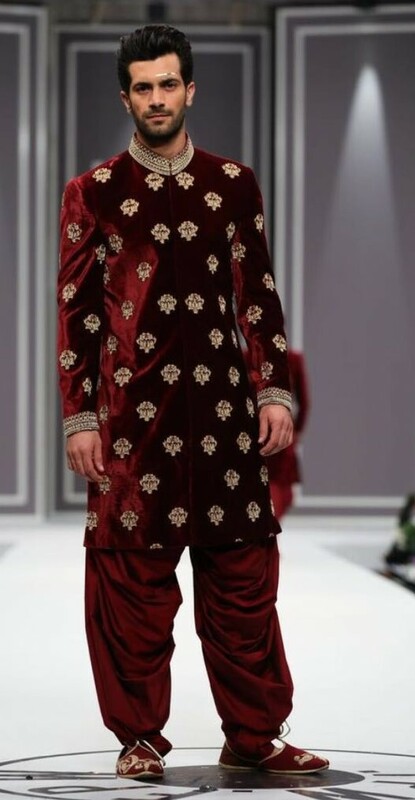 From Team Walnut running the PR and with the voting in of a new council led by the super cool Nida Azwer, this fashion week saw a smaller runway and FAR less crowded seating area. And, my favourite new twist: the media finally got good seats! On behalf of all the editors in the F’ROW looking to snag the best picture from each collection, we thank you for the upgrade! 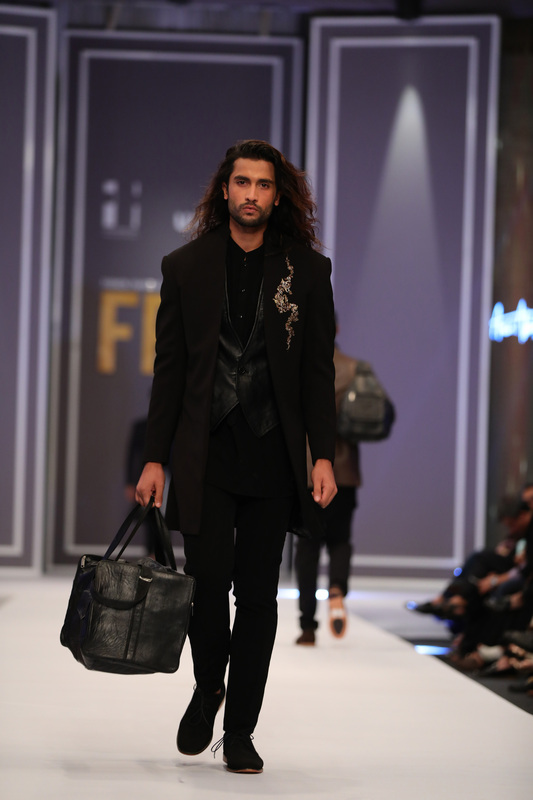 HSY’s Onyx collection was an ode to the great Karl Lagerfeld himself. With leather whips to what we call The Classic Sheru Touch (don’t think we didn’t see those accessories with his face on them!) it was super fun to see this fearless collection come to life. Winter Festive is all about a mix of fashion, from bridals to luxury pret (and a few collections that got lost somewhere in between) and so, with that, came a mix of beats. I loved everything from the hauntingly traditional music from Jeem, to some upbeat vibes like Shehla Chatoor played – who I would give my best soundtrack award to! Someone should seriously invest in making a fashion week greatest hits playlist so we don’t have to Shazam our favs! Turn to our trends page for more, but we are totally swooning over the revival of this luxe, glamorous fabric, and can’t wait to sport it all Winter! Honestly, this has to be one of the best moments from the red carpet. Fash frat veteran and one of our fav ladies, Faiza Lakhani from Secret Closet, was back on the red carpet after over a year! The rest of us were ecstatic to see her as she left her 7-month-old cutey twins at home for a night out, as we loved having her to ourselves. We missed you Faiza and are so glad to have you back in action! If there was ever one who walked the ramp and truly deserved a standing ovation, it had to be the incredible Mukhtar Mai. Our nationally celebrated heroine stood loud and proud in a pretty blue number by Rozina Munib. Her presence on stage wasn’t a “fashion moment” per say, but what she represents – generations of repressed women who overcome the systems and odds which work against them – struck a cord in our hearts. It’s always great to see designers using their platform to highlight important social issues, and this one will be hard to top. 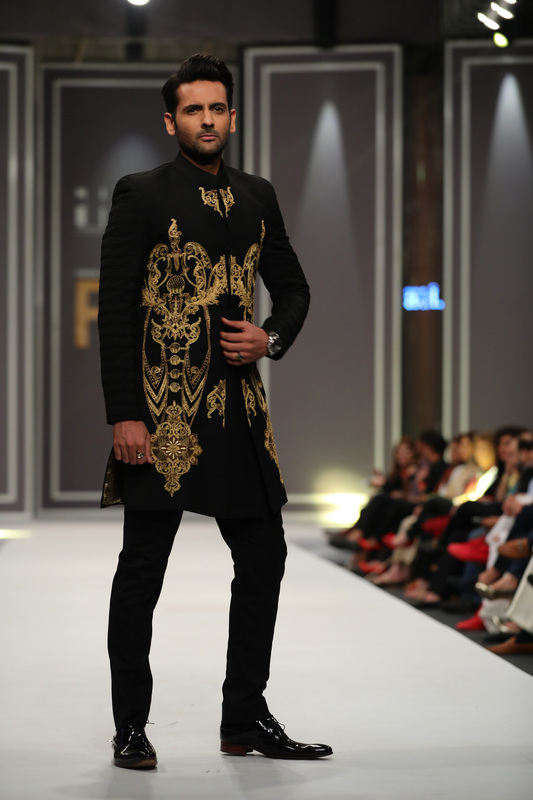 No fashion week is complete without the vast array of celebrity showstoppers, and this FPW was no different. 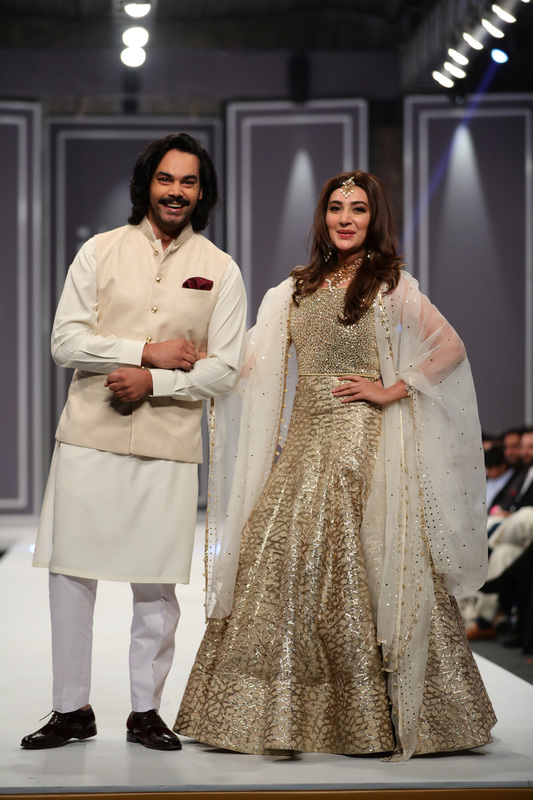 With everyone from swoonworthy Bilal Ashraf for HSY and the fabulous Gohar Rasheed and Ayesha Khan for Natasha Kamal, to a smiling Mohib Mirza for Arsalan Iqbal and the head turning Mawra Hocane for Republic Womenswear, this year we saw the cream of the crop come out to strut their stuff! Even the best fall down sometimes! Yep, the famous lyrics rang true when the gorgeous Kanwal Ilyas slipped and fell during her catwalk, but she got right up super smoothly, smiled and kept walking like a true pro. You go girl!